Hotel Purnima is situated in Chail Bazaar area of Solan. 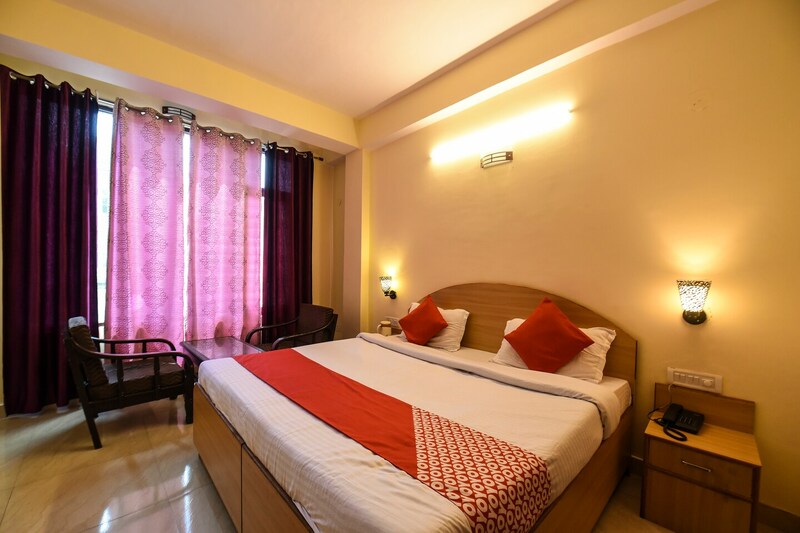 The rooms are well-furnished and spacious for the relaxing stay of the visitors. The cushioned headrests and the plush sofas provided adds to the comfort. The cove lights highlight the wooden decor and the walls of the room. Basic amenities are offered along with the rooms for the comfortable stay of the guests. Tourist attractions nearby are Kali Ka Tibba, Sidh Baba Ka Mandir and Stoned Kumbh Shiv Temple amongst others.